OnePlus 6T: Next color could be "Thunder Purple"
At the start, the OnePlus 6T will only be available in matt and glossy black, and thus in one color less than the OnePlus 6 (white). The 6er came later still red. 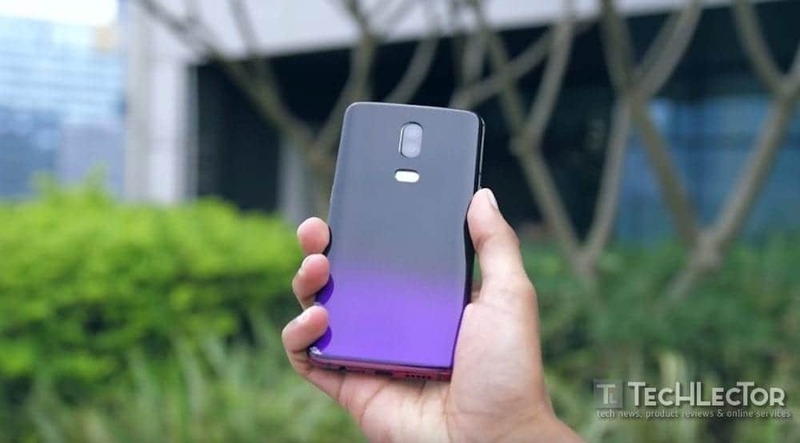 The OnePlus 6T will certainly have more colors and one of them could be called “Thunder Purple”. A YouTuber was recently invited by OnePlus to the headquarters and was allowed to film several backs designed for prototypes. One would fit well with this description, I have you involved as a post image. Gradients are also currently in vogue.